Ron is responsible for leading and evolving InsureNOW's online brokerage and direct-to-consumer platforms that make it easy for producers to sell and consumers to buy insurance. In 2016, Ron was recognized with National Underwriter’s Industry Elite Award for Market Innovation. Prior to joining Crump in 2008, he held e-commerce leadership roles at multiple Fortune 500 financial services companies and led a start-up business that was acquired by Crump. 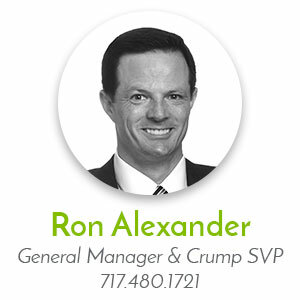 Ron is a Certified Financial Planner and earned his MBA from the University of Chicago. 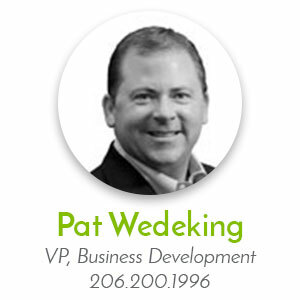 Pat is responsible for helping InsureNOW’s clients design, improve and grow their direct-to-consumer insurance programs. Prior to joining InsureNOW in 2016, Pat was co-founder of a leading direct insurance marketing organization that was acquired by Crump. With over 20 years of industry experience, Pat is the Founding President for the Life Insurance Direct Marketing Association (LIDMA). He is also the past Chairman of the Board for LIFE Happens, the nonprofit organization dedicated to helping Americans understand the importance of life insurance and how financial producers can help them get the coverage they need. Travis is responsible for InsureNOW’s national operations, which includes implementing new clients, ensuring high service levels, as well as developing new and innovative capabilities. 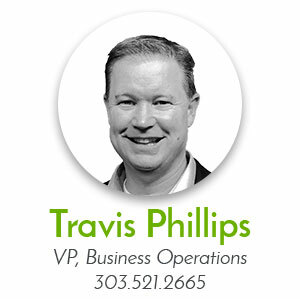 Prior to joining InsureNOW in 2016, Travis worked for and co-founded several successful technology start-ups including a leading direct insurance marketing organization that was acquired by Crump. With over 20 years of industry experience, he is active in technology groups and is on the forefront of developing faster processes for the issuance and placement of life insurance. 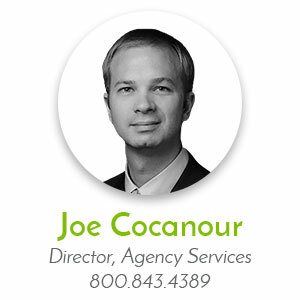 Joe is responsible for InsureNOW’s nationally licensed call centers that sell life, long term care, disability insurance and fixed annuity products directly to consumers on behalf of clients. In addition to ensuring that his team provides suitable advice and high levels of service to consumers, he also leads the implementation and management of sales center programs for financial institutions. Prior to his current role, Joe supported financial producers sales as the account manager for one of Crump’s large institutional clients. Prior to joining Crump in 2011, Joe was a career agent for a major life insurance company and a call center training leader for a Fortune 500 financial services company.